If it's not too much of a hassle, I'd love to get a picture of Grave. 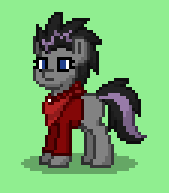 Ponytown might be usefull and all that, but it's too... Pixelated. 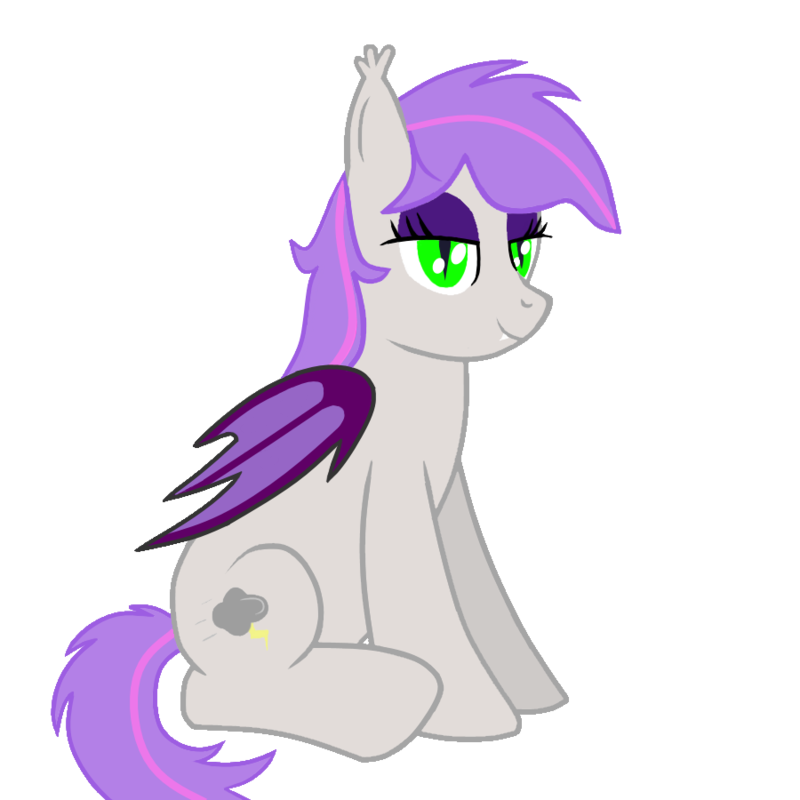 Pose: Either sitting with her hooves crossed, or leaning onto a Shovel, wich would be nailed onto the ground. Wichever you see fit. Cutie Mark: A Shovel leaning onto a markless arch headstone (http://www.taylorstones.com.au/images/f ... ranite.jpg ).